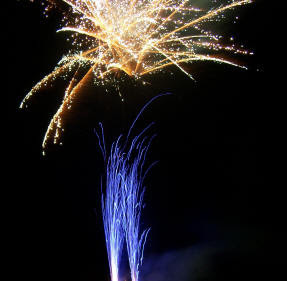 So, as a bride, I wanted to have a fireworks show! That was going to be my splurge item. I didn't really care about the dress, cake, or food as much as I cared about having a fireworks show, a good DJ, and lots of dancing and fun. Here are three companies that I requested quotes from in the DFW (Texas) area. 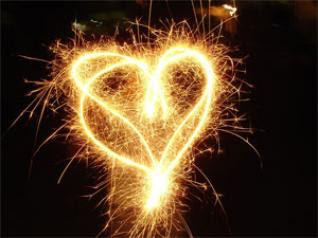 For those of you who may not know about wedding fireworks, there are lots of options that you can chose from in order to incorporate "pyrotechnics" (I was informed that this is the proper term) into your special day. First Kiss Fireworks“You may kiss the bride.” - What better to follow these words than a one-minute finale? A barrage of colorful aerial bursts fill the sky behind the bride and groom as the photographer captures this picture-perfect moment. Instantly, this becomes a wedding to remember forever. Your Delightful Display - After the reception dinner, everyone walks onto the balcony for a champagne toast to the bride and groom. After a few kind words, a beautiful fireworks display begins. While sipping champagne, large gold willows and red chrysanthemums grace the presence of you and your guests. The Elegant Exit - The dinner and dancing are over. Everyone lines the exit door as the bride and groom walk to their limo. The couple are driven down the long driveway, and towards a gold, glittery, and elegant aerial display. To everyone’s surprise, every 20 feet, a 12-foot gold fountain of sparks rises into the air as the limo passes. You have to get a permit, insurance and licensing. The timing of the show can save you money. If the fireworks don't move as quickly, they won't cost as much. Hence, your four minute show could cost less that someone else's because you went in 30 second intervals instead of 15 second intervals. For those of you who do not have a lot of planning-patience, you may not want to go this route because there are a lot of people involved and it seemed to be pretty time consuming to get it all together. However, for me, it seemed well worth it! Maybe if I start saving now, I can afford the full fledged show by the time God brings my KISA (Knight In Shining Armor) into my life. Really serene pics. 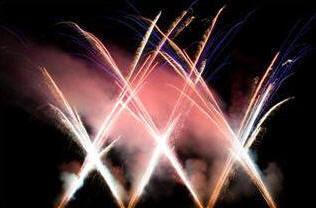 I always loved fireworks, we still do them every year. I never thought about incorporating them into a wedding though, really nice. 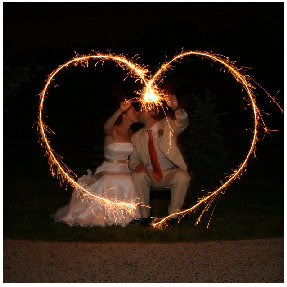 You're absolutely right that fireworks are the perfect addition to a wedding! BUT, you're wrong about one thing...it's not that much work for you! 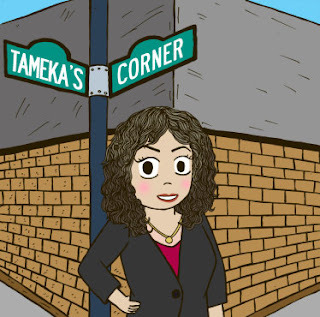 My company handles all of the permits, licenses, and insurance. It's really a simple process for most of our brides. 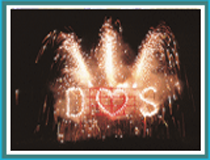 If you want more information, to see more pictures, or vidoes, see www.DallasWeddingFireworks.com, or email me with questions (Info@NorthTexasPyro.com). 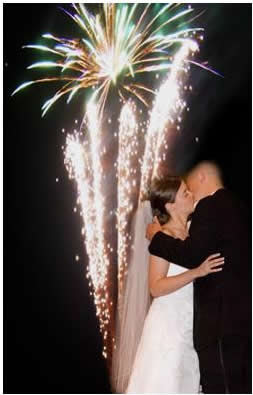 I think fireworks for wedding photos is such a good idea!